Well, they’re sold out in every European county but Poland, that is. 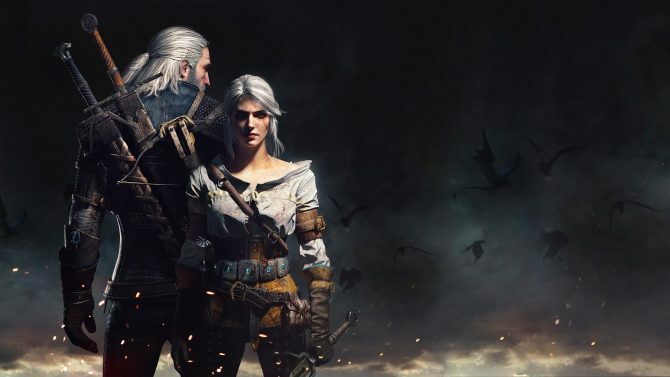 CD Projekt RED intentionally had a larger stock of the Dark Edition prepared for the players in Poland, as it is the homeland of the game. 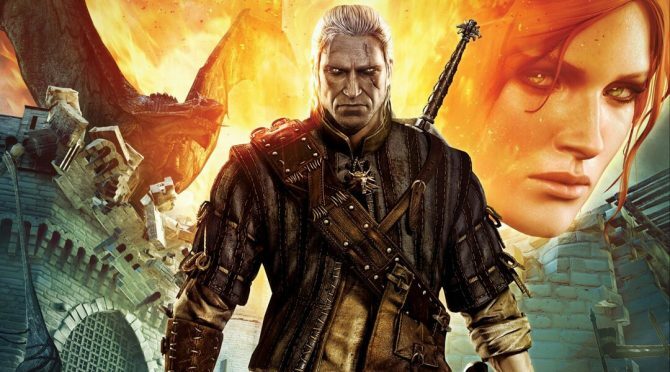 There’s still an entire month left to go before The Witcher 2: Assassins of Kings drops on April 17th. If you’re still looking for a copy of the game and you live in Europe, plenty of copied of the Enhanced Edition are still available, which includes the game, soundtrack, the quest handbook and a world map. 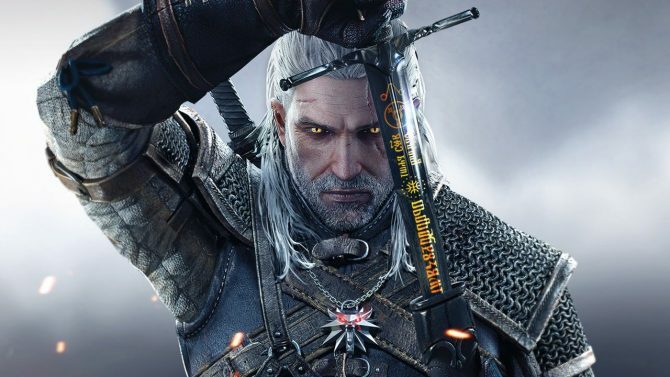 Granted, you’ll be missing out on the exclusive artbook, making of DVD, wolf-head Witcher medallion, three stickers and the special box, but depending on how far away from Poland you are it may be cheaper to try to get on on eBay later. The Witcher 2: Assassins of Kings places players in the role of Geralt of Rivia, a professional monster slayer and a witcher, who stopped a rebellion and saved the king’s life. The game is non-linear and heavily decision-based. 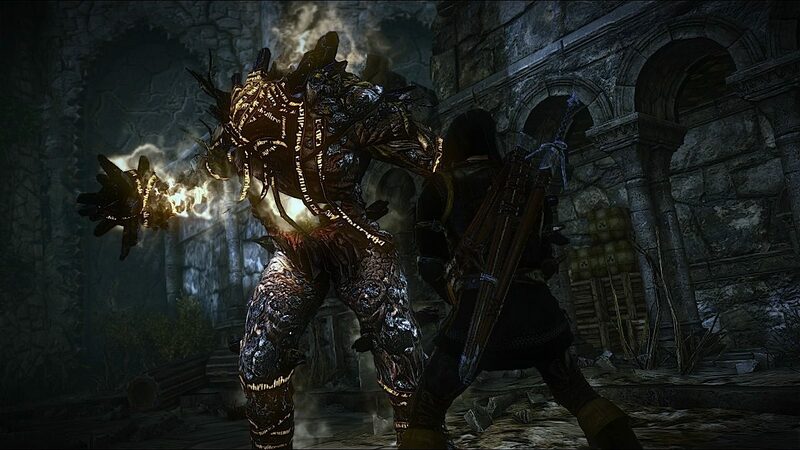 It will be released on April 17th for the Xbox 360, and have an added four hours of content from the PC edition.